"Love your enemies; do good to those who hate you." Experience a personal encounter with Jesus in The Gift of Peace. 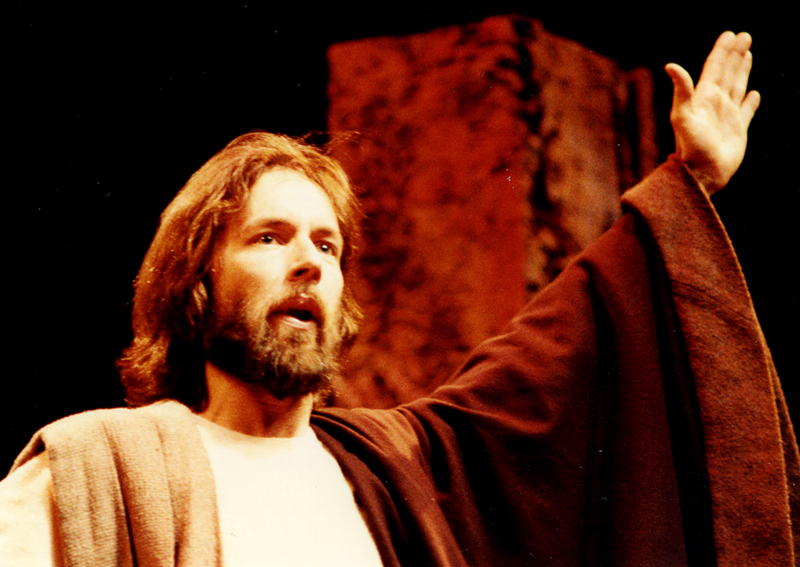 The Gospel becomes present and real in this inspiring one-man performance, filled with acting, music, lights, and all the elements of theater. Also available on DVD. The Gift of Peace is not currently on tour, but we'd love to talk to you about relaunching this show. Give us a call or fill out the form below. 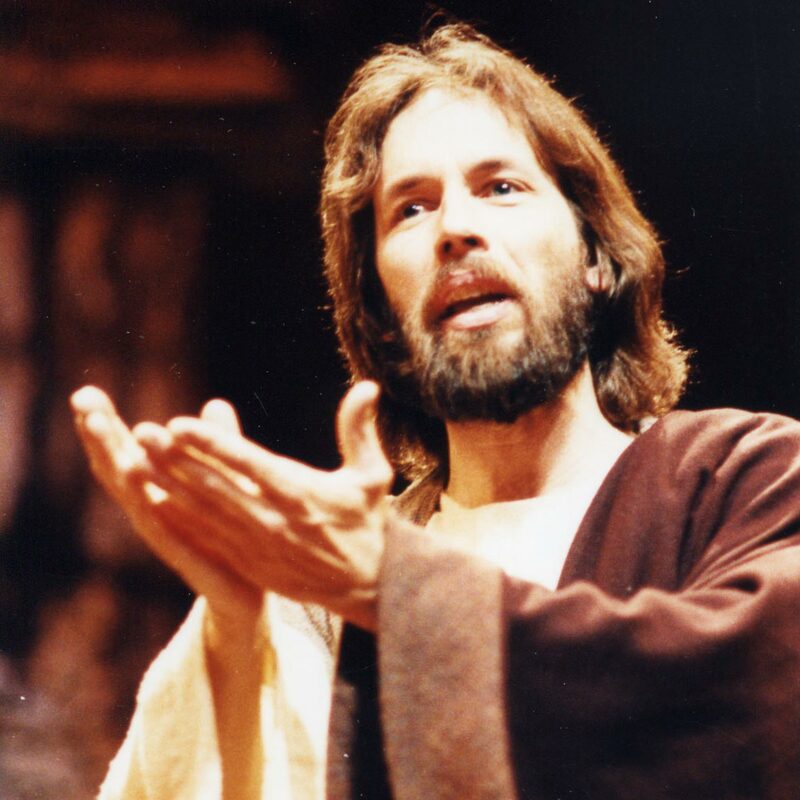 "Your work in the first six chapters of Luke was astonishing. The acting is passionate, inspired, sparked by genius as well as the Spirit. I don't know if I have ever seen such fluid movement creating meaning or a voice capable of such subtle shifts in character...You have provided a moving, memorable Christmas experience to hundreds of thousands!" ~ E.W. "Loved The Gift of Peace tonight on EWTN...Amazing to see God using your incredible talent. God bless you." ~ K.S. "I have just finished The Gift of Peace and The Passion and I was in AWE...If I was not a Christian already I would have become one on the spot." ~ M.D.